Red dot is a design award given to best designs in the industry. It is a stamp of great design. Red Dot has an e-Commerce portal on which they sell these selected designs. They want to increase traffic on this portal and thus increase the conversion. To build a responsive web front-end which will host interactive videos. 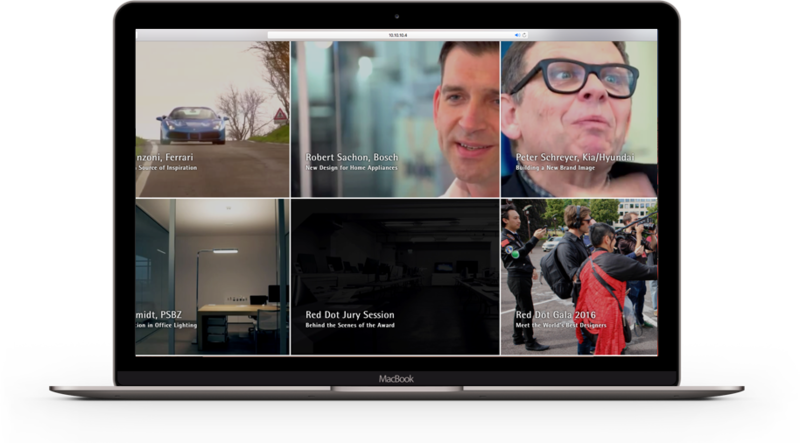 These videos will have human stories from designers on how they designed and built their products. The interactive part of the video will show the description of the product and will take the use to the e-Commerce portal thus increasing the traffic.